Date: 20.02.2018 | House, Club | Tags: Future Swing, Fashion Music, Enormous Cats, Frank Delgado, Luke Robbins, Francesco Ramirez, Filthy Chicks, Don Carlo | Download Future Swing '18 (2018) for free. 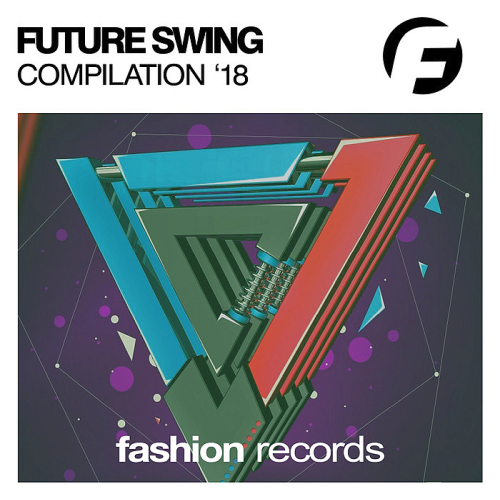 Fashion Music Records Presents New Compilation Future Swing '18! Russian-European digital record-label Fashion Music Records famous club-brand in Russia and other countrys. Music Distribution: Fashion Music focused on releasing modern club house music. Content of the releases, which is constantly growing, includes mostly collective projects with european producers and artists. It also includes work of prospective russian and foreign musicians. Also Fashion Music Records its promotion group & booking agency. A diverse collection of electronic music tracks. Collection of tracks in the style of electronic music, as part of famous and talented performers!